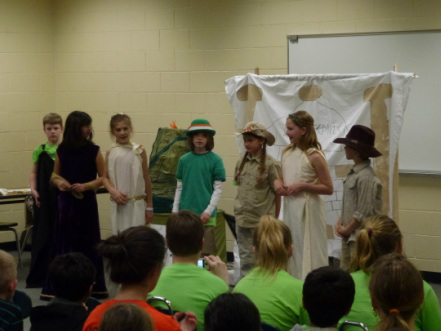 The Grafton School District has sponsored Destination Imagination for over 20 years. Team BUDGI in 2012 received 2nd place at world competition & 1st in their instant challenge. 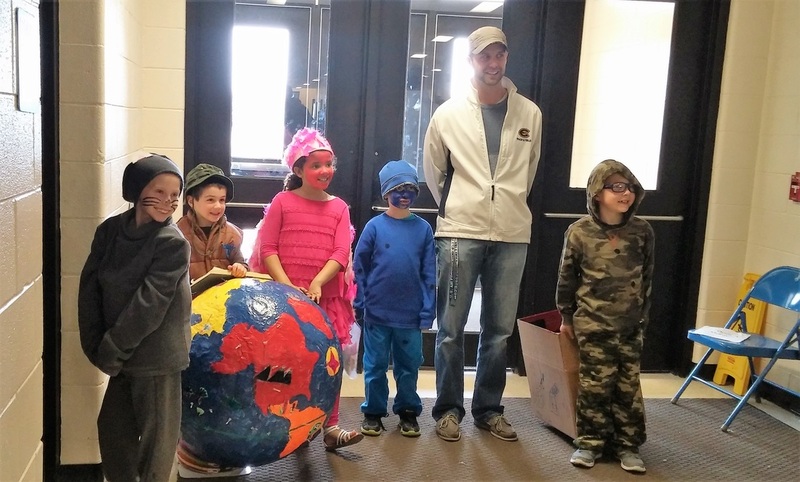 ​Team Woodview Wildcats in 2016 placed 3rd in their instant challenge.